The Global Financial Crisis, from 2007 onwards, illustrated the inherent weaknesses in the global financial system and some of their causes. 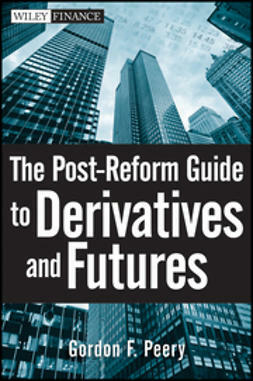 In particular over-the-counter (OTC) derivatives were blamed by many for partially causing and catalysing the crisis. Not surprisingly, this has led to dramatic action from politicians, policymakers and regulators in relation to OTC derivative markets. Two of the most important changes are the mandatory clearing of standardised OTC derivatives and the requirements for bilateral margin posting in non-standard OTC contracts. Both clearing and margining mandates will be effectively phased in from 2014 and the associated costs will be severe. These regulatory changes are therefore going to create a dramatic shift in the topology of financial markets, together with a significant reallocation of counterparty and systemic risks. 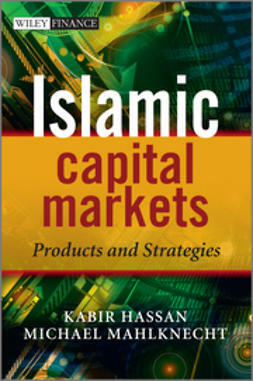 Knowledge of the subject is an important consideration for all financial institutions whether they are CCP members, clear trades indirectly or find themselves subject to bilateral margin requirements. 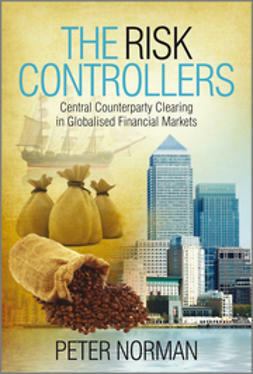 Central Counterparties: Mandatory Clearing and Bilateral Margin Requirements for OTC Derivatives explains the central clearing of OTC derivatives and the associated bilateral margin requirements. 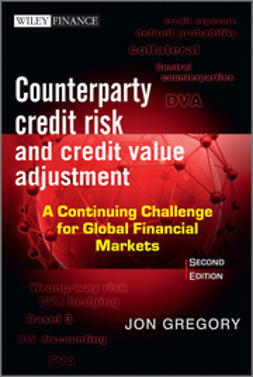 The book provides a historical perspective of central clearing as it developed with derivative exchanges in order to mitigate counterparty credit risk. 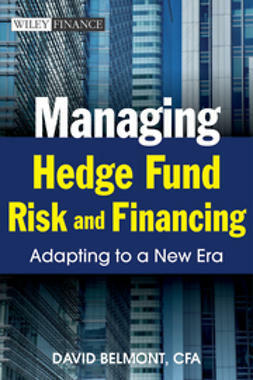 The regulatory requirements (Dodd-Frank, EMIR, Basel III) being imposed since the global financial crisis are defined and discussed. The mechanics of central clearing are described including operational aspects, initial margin and default fund calculations, loss waterfalls and allocation methods. Client clearing is discussed, in particular giving detail on margin segregation and portability methods. 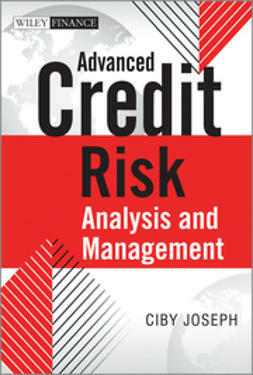 An assessment is made throughout of the advantages and disadvantages of clearing and margining requirements, including potential issues such as funding liquidity risk, operational risk and wrong-way risk. 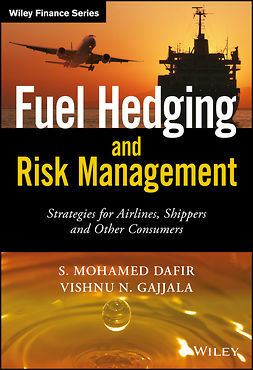 The book is unique and covers the regulatory requirements together with the practical implementation details and the potential impacts and consequences. 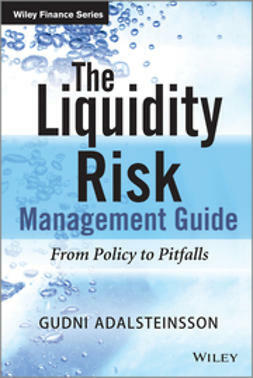 It is an invaluable and complete reference guide for any market practitioner, policy maker, academic or student with responsibility or interest in the area of OTC derivatives.